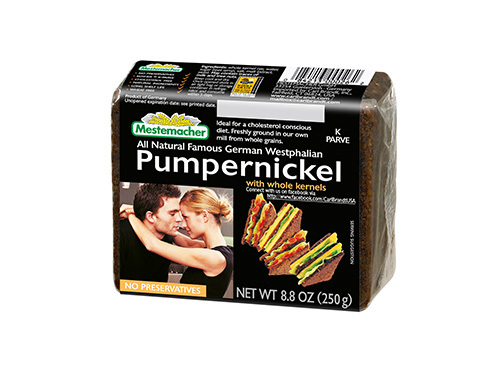 Our real Westphalian Pumpernickel is on top of the classics. This dark rye bread is a perfect combination of light and sweet tastes through our carefully honed traditional baking experience. While innovations have continually improved its quality, those characteristic features, however, have remained unchanged since 1871. Our top classic is being followed by our refined Westphalian whole meal breads – that’s savour and fitness par excellence! As all our products, the Classics are a perfect complement to a healthy and sustainable lifestyle. Discover the hidden secret of Westphalia!